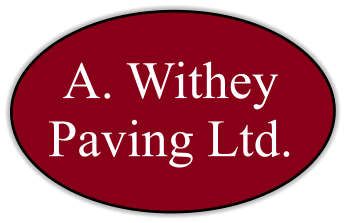 A.W.Paving is a well-established block paving and hard landscaping company, based in Warsash, Hampshire. Anthony Withey has over 25 years’ experience in the business and his team have worked on a number of diverse projects over the years. We cover all areas of Hampshire including Southampton, Portsmouth, Fareham and Lock sheath. 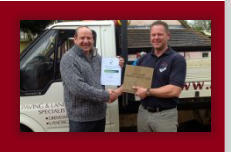 A.W.Paving are award winning paving specialists. Winning in both The Best Driveway Transformation and the Most Creative use of Materials categories at the prestigious annual Marshalls Awards. In 2013 we won the Best driveway Installation Award using a brand new product, the amazing Cobbletech, a product which gives a timeless reclaimed stone-look to both period and modern properties. The majority of Anthony’s contracts have come by way of recommendation from delighted customers. A.W.Paving are members of Hampshire County Councils Buy with Confidence Scheme, designed to help protect customers from rogue tradesmen. We are members of Check trade where stringent checks are carried out into workmanship and feedback is published by our customers.All types of paving and landscaping works are undertaken including driveways, patios, landscaping, brickwork, fencing, turfing and artificial lawns. A.W.Paving are specialists in Natural Stone and fully compliant in installing permeable paving and sustainable Urban Drainage Systems for domestic projects as required by Planning Regulations on paved areas. Please call for a free no obligation quotation and we can discuss your project. Anthony receiving Southern Area award for Cobbletech Driveway 2013. This is a product which is exclusive to Marshalls Approved installers and can only be installed following attendance at a training course A.Withey Paving Ltd. have installed five Cobbletech drives across Hampshire. 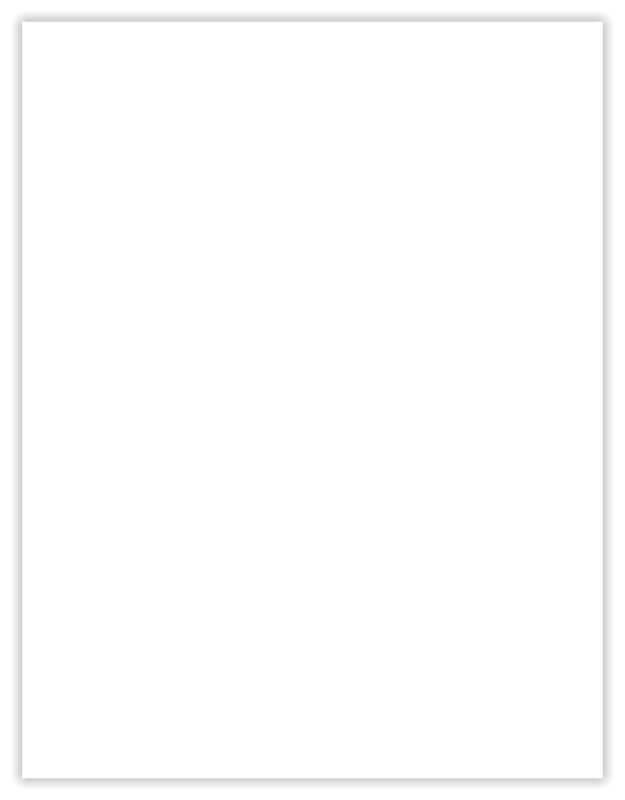 We are transparent and fair in the way that we operate. Every trade or service that applies to join Checkatrade is rigorously vetted and the results are made available to the public. Businesses agree to be monitored by their customers and have the results published for all to see. Our information is comprehensive and does not discriminate between the good and the bad results. The Marshalls Register of Approved Landscape Contractors and Driveway Installers is a National network of recommended professionals. Although A.W.Paving are not employed by Marshalls, we agree to abide by their installation guidelines and are regularly vetted by Marshall’s assessors. In this way, you can be sure that your driveway or patio will be installed properly, with great attention paid to minimising mess and disruption. Members are fully audited by a Trading Standards Officer to ensure they trade in a legal, honest and fair way. All staff who visit your home have passed a criminal records check and are always properly insured to carry out the job. Advice and help from Trading Standards Officers is available should any problems arise. Peace of mind that the member is competent to do the job and provide clear pricing without any hidden extras guaranteed. 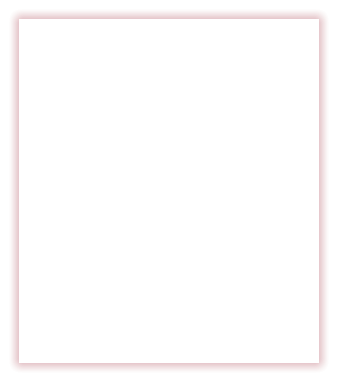 Click logos to be redirected to the sites. 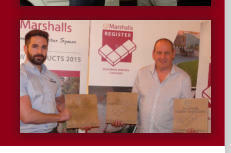 Each year Marshalls, the UK s leading supplier of landscape products, celebrates excellence in hard landscaping design and installation, at their Regional Award Presentation. There are over 1000 members on the Approved Members scheme, carefully vetted and monitored. Anthony Withey is delighted to announce that, A.W.Paving have won THREE of the top accolades this year, for the whole of the South of England.